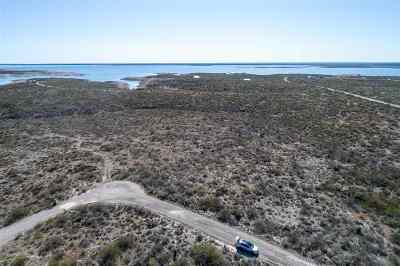 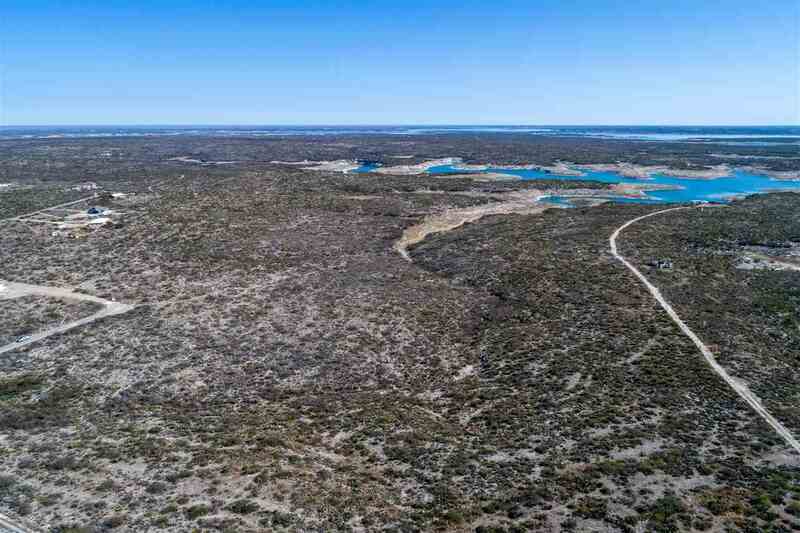 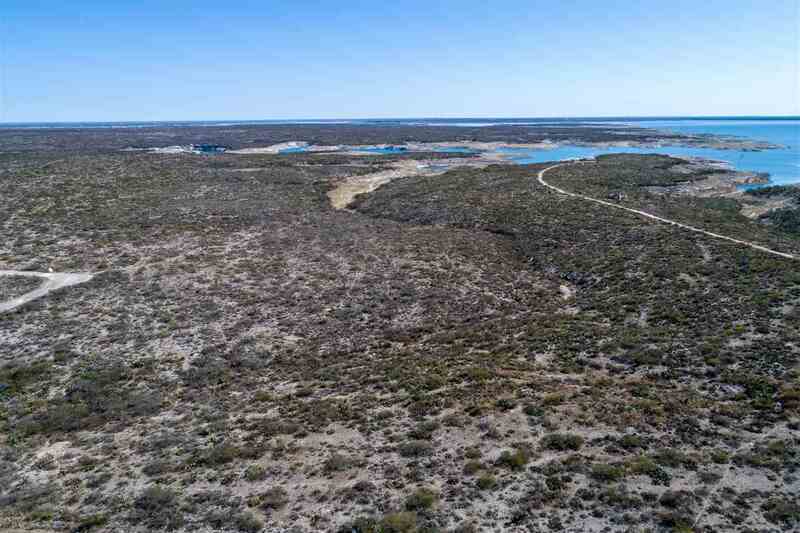 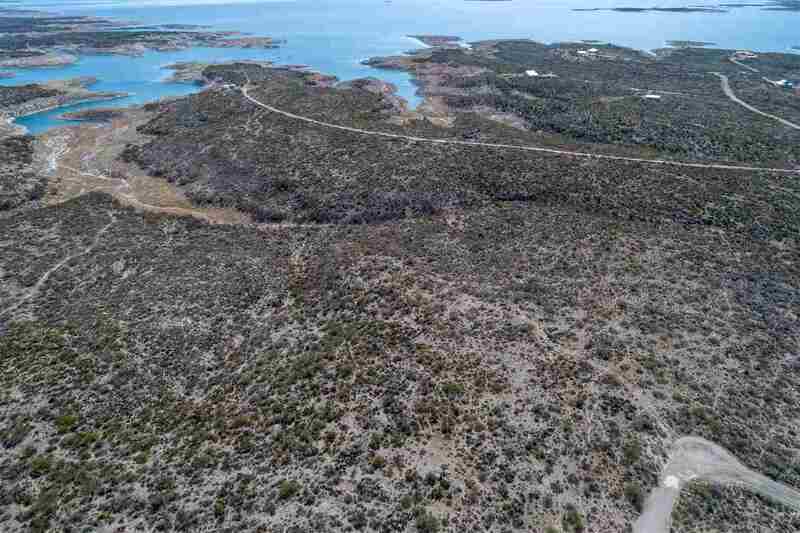 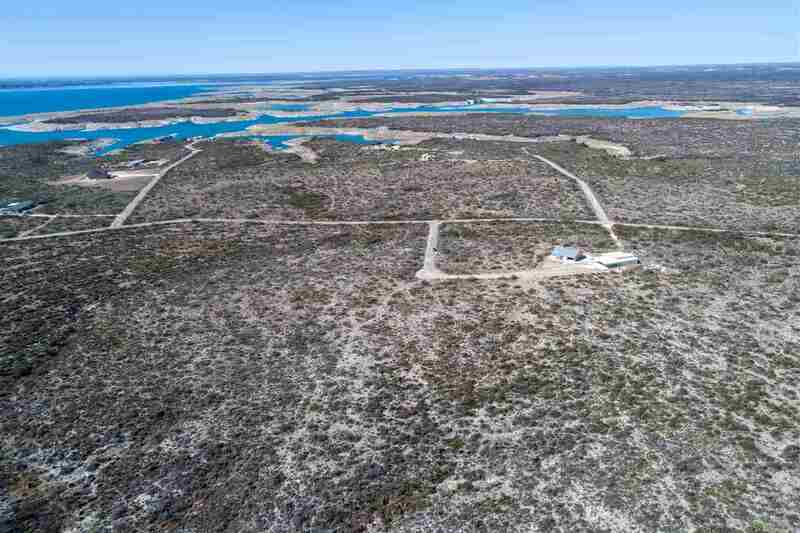 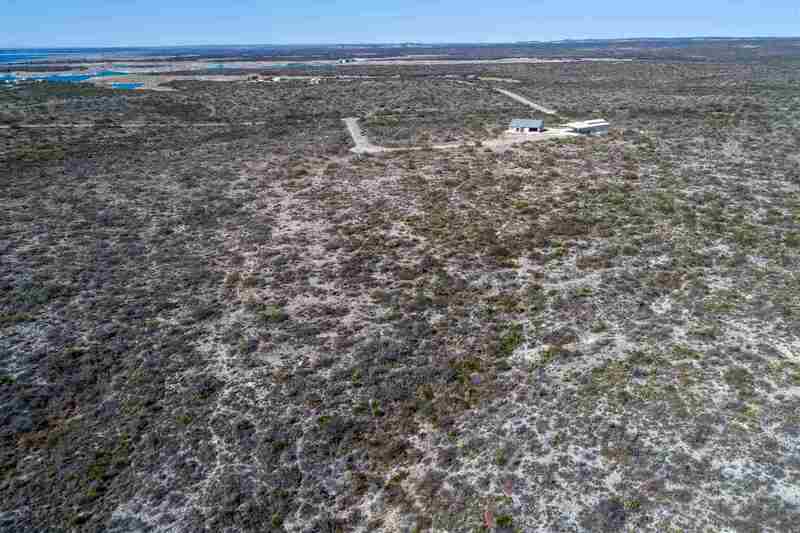 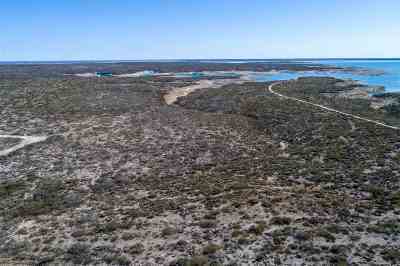 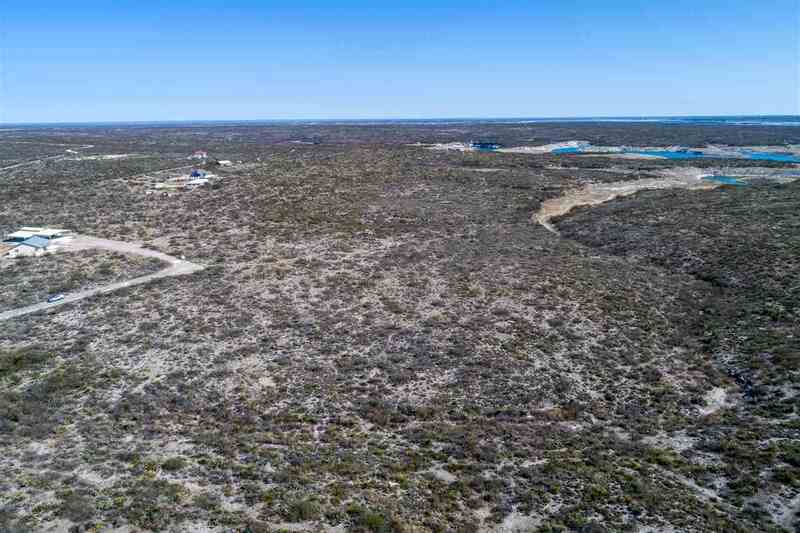 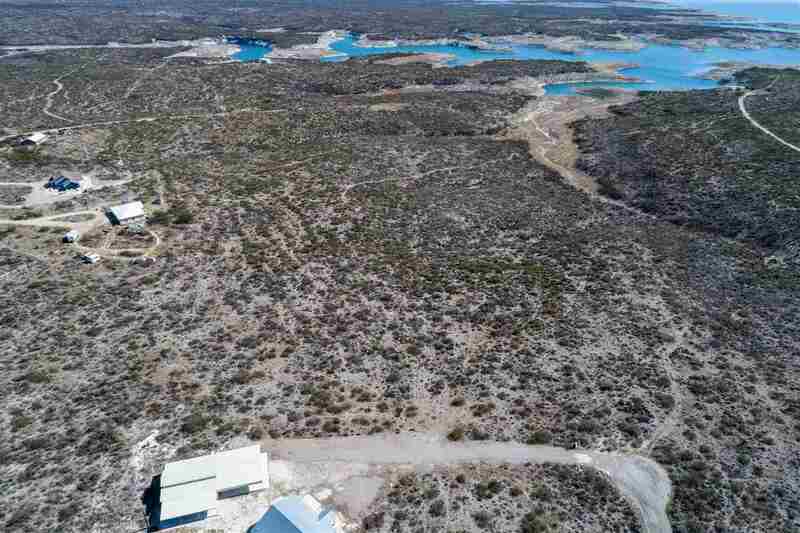 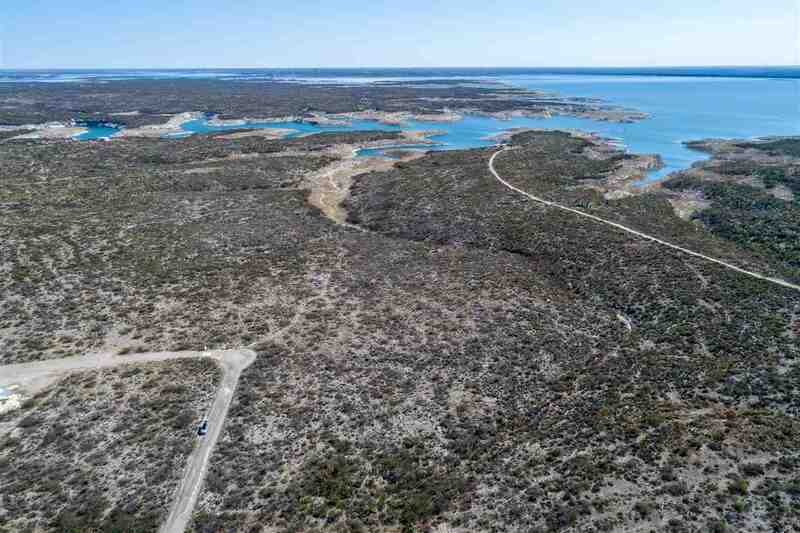 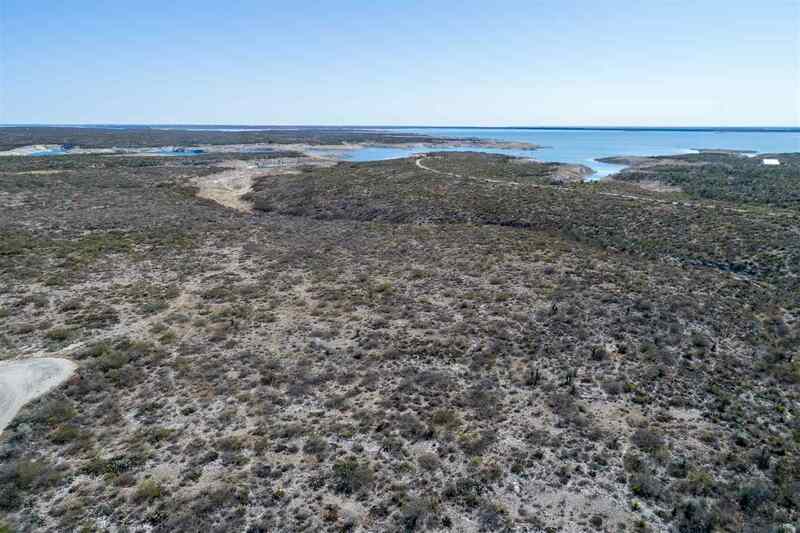 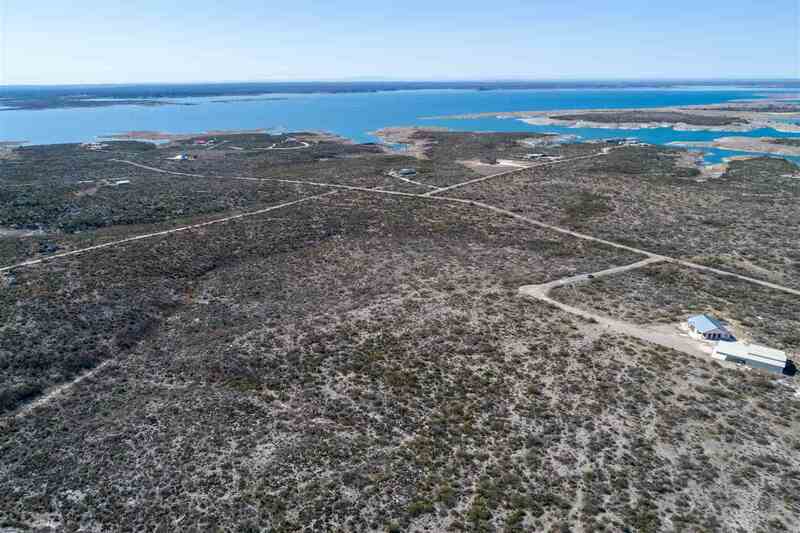 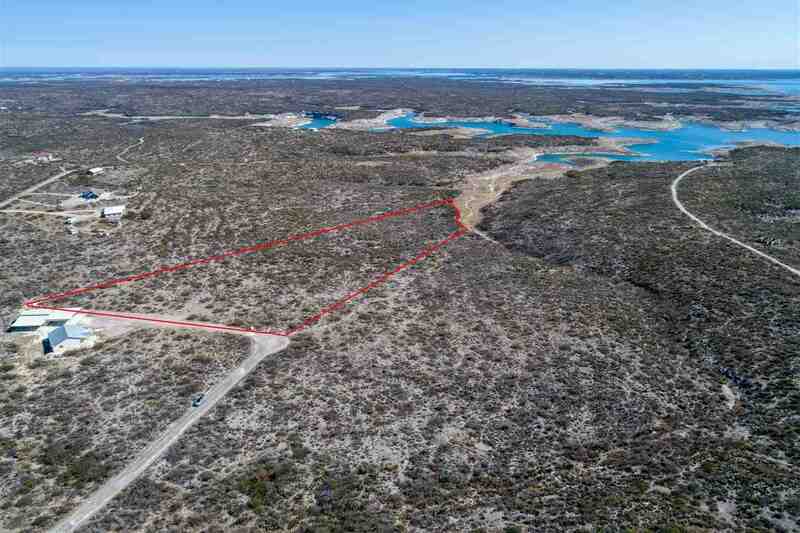 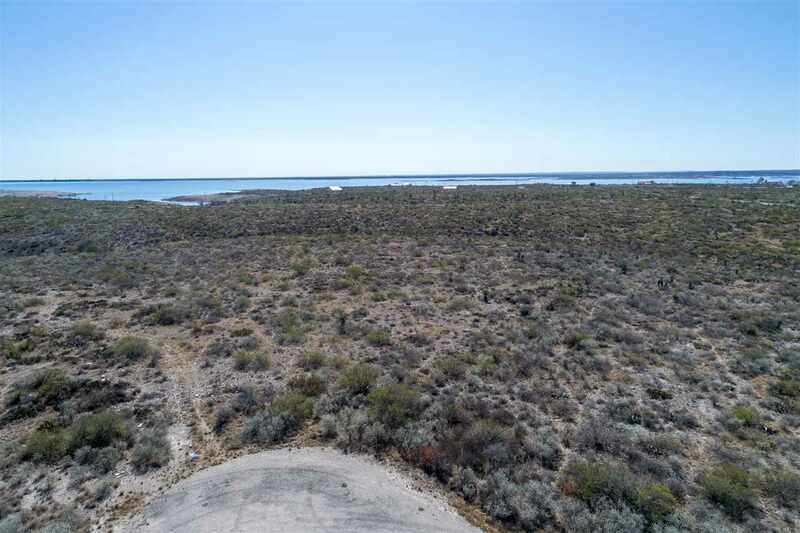 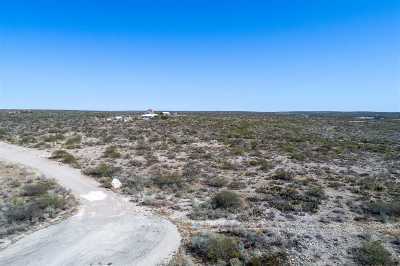 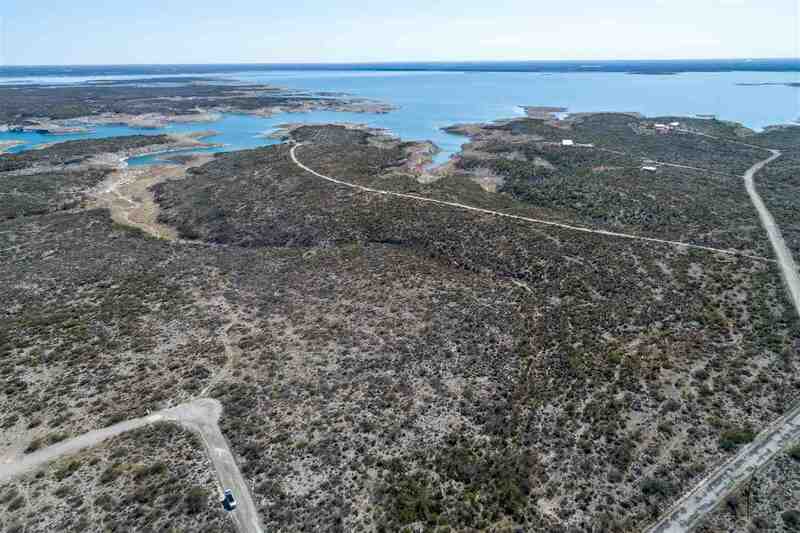 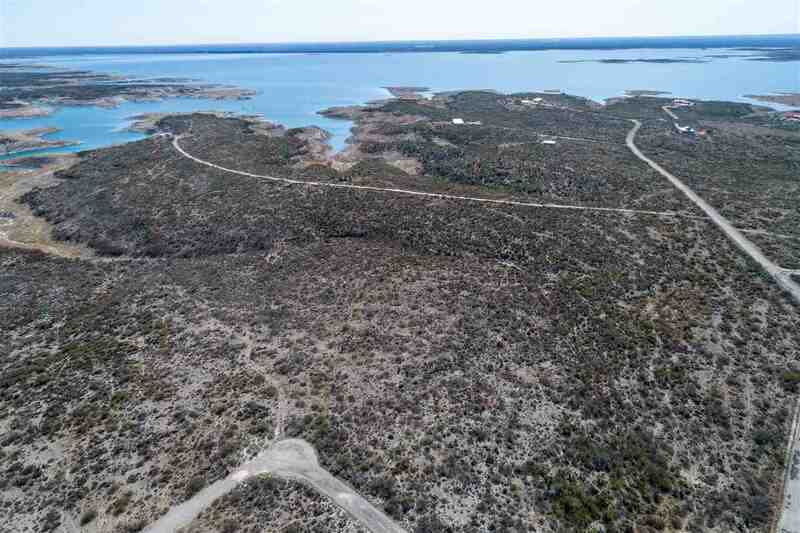 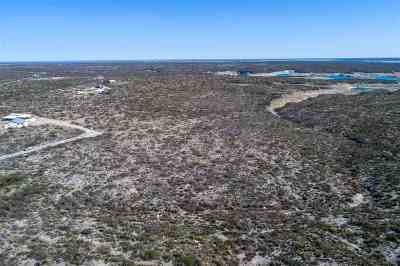 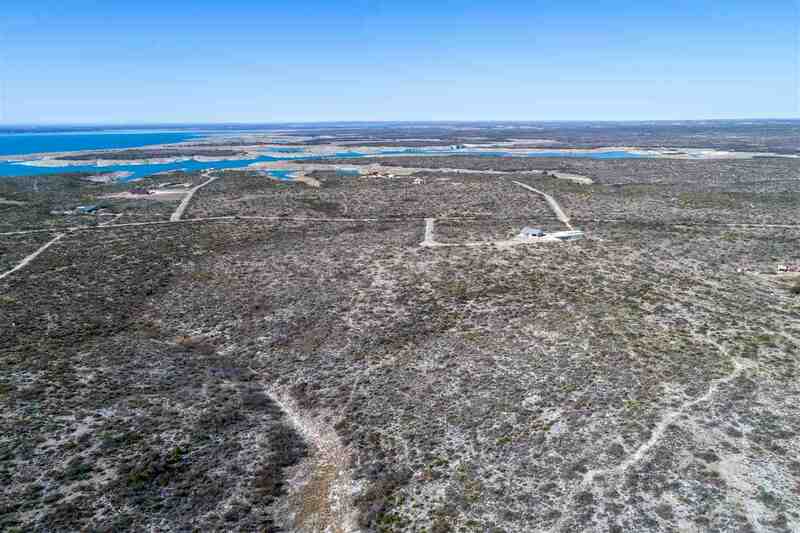 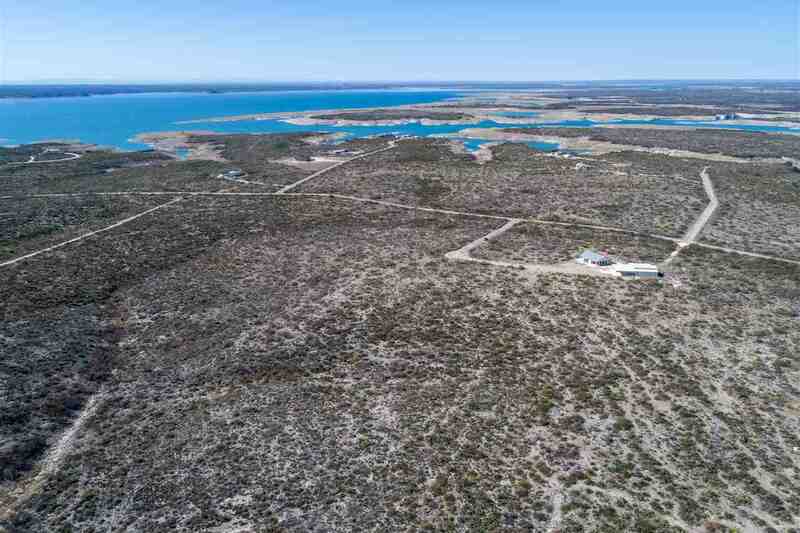 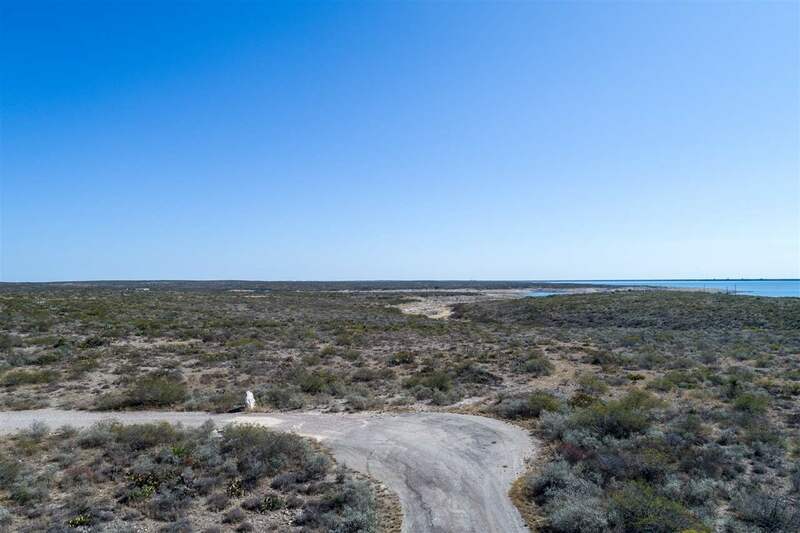 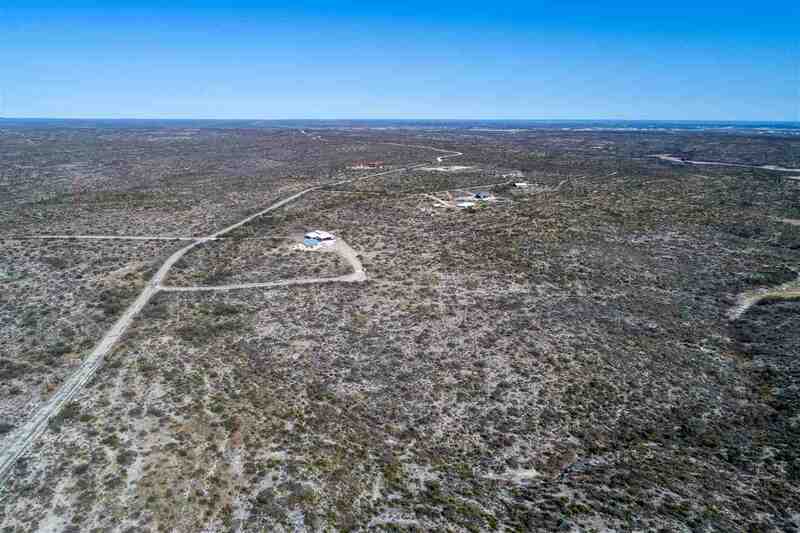 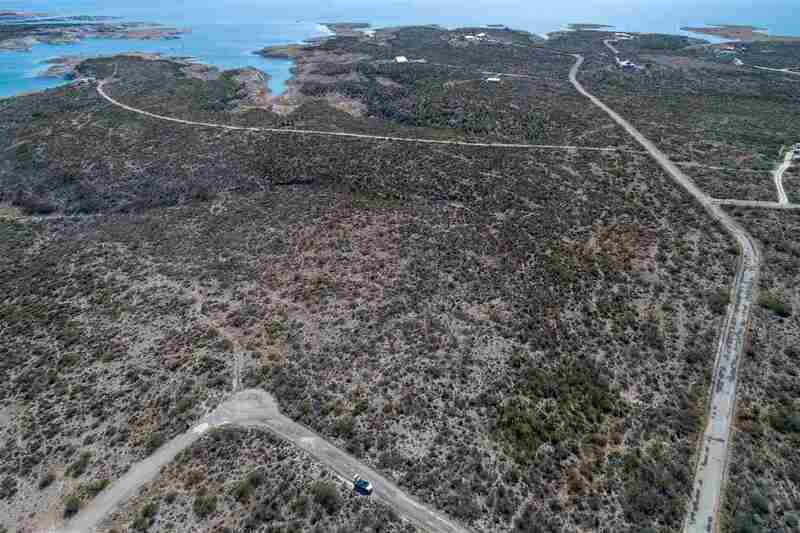 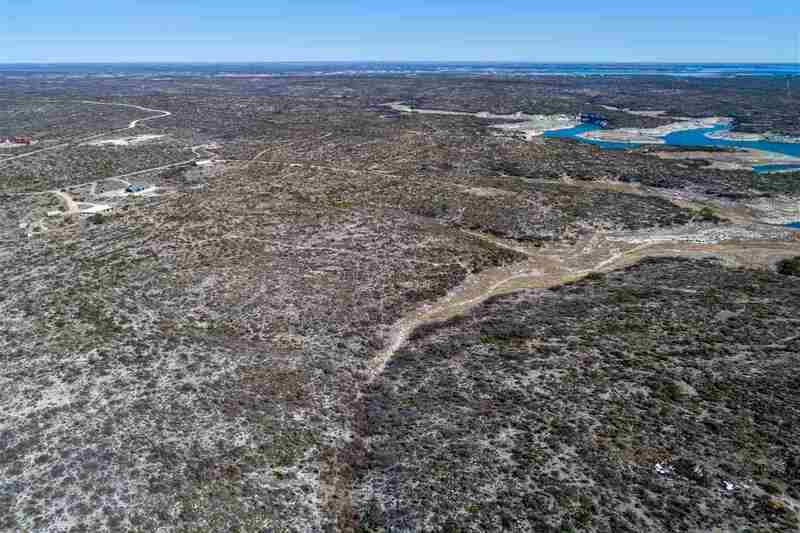 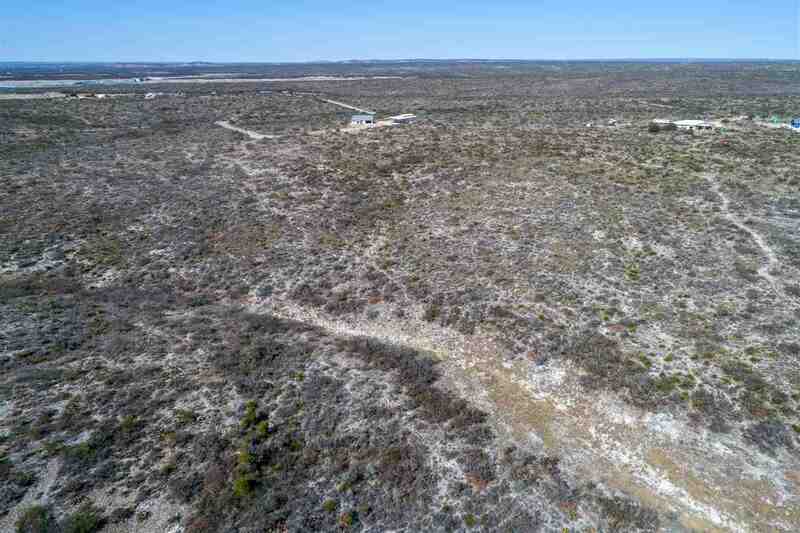 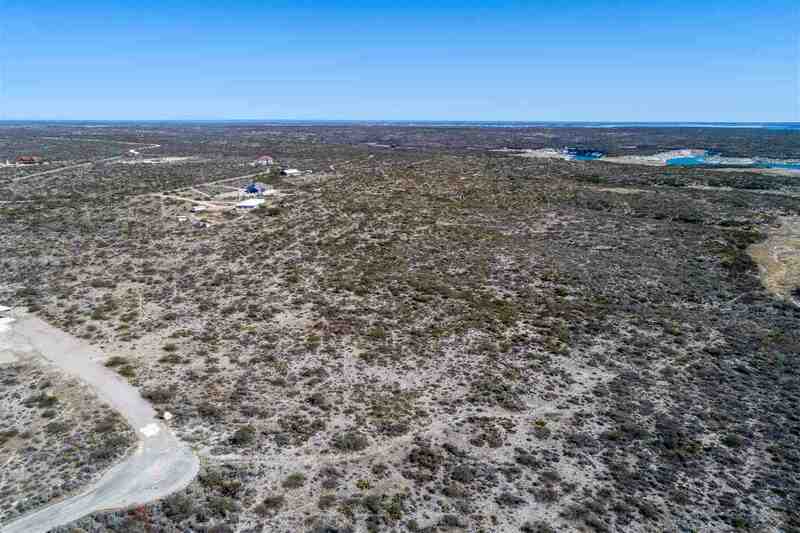 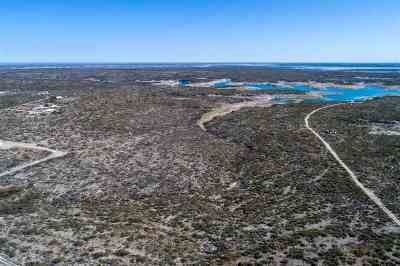 Beautiful - Stunning views on 5.4 Â± acres, Enjoy the sunsets while overlooking Amistad Lake & our well know Amistad Dam - Presa la Amistad. Outstanding views of the Mexico Mountains - Sleeping Lady - La Mujer Dormida. 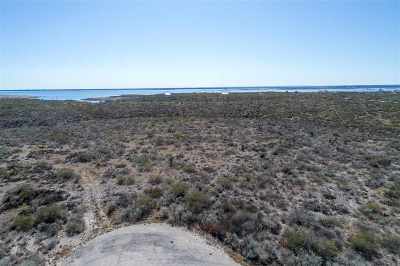 Salem Point is on the way to Box Canyon, take the first left after crossing train bridge to Box Canyon. 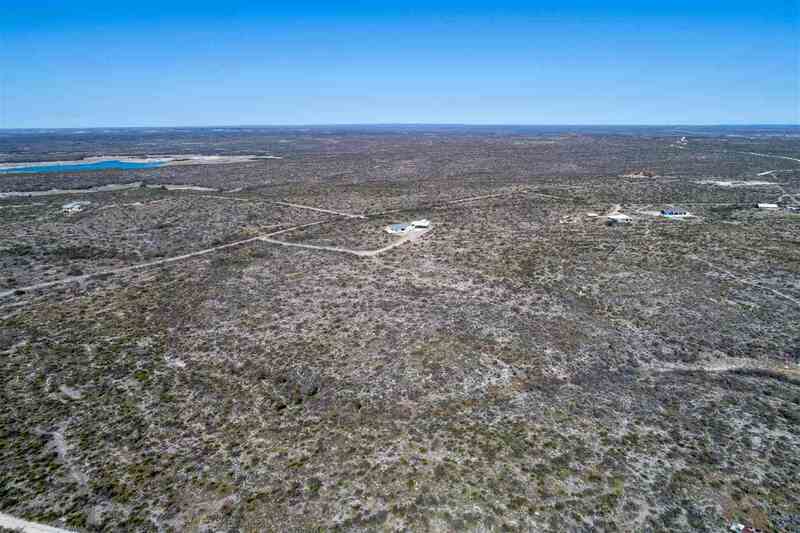 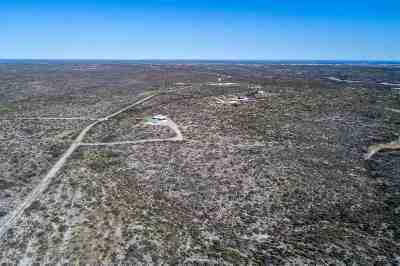 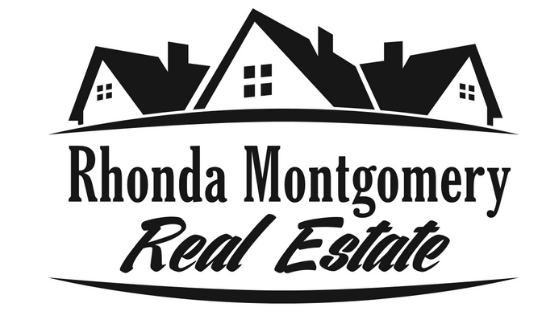 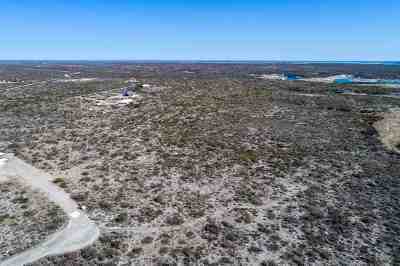 Buyer must assume full responsibility for well & septic system at the buyer&apos;s expense.